Home > Eyebrows & Eyelashes & Interesting > Eyelash serum – innovation in complex care. Have you ever wondered what would happen if you gave up on nourishing and conditioning your hair but applied styling cosmetics all the time? How would your strands look after a month? If you see extremely dry, dull hair, falling out, lacking bounce and shine, damaged hair ends – you are right. Hair care is essential. After all, eyelashes are tiny hairs which also require care to grow healthy and beautiful. Unfortunately, we do not provide them with such excellent care. We do not condition our eyelashes. We apply layers of mascara and rub them during make-up removal instead. The effects can be miserable: lashes, deprived of proper care, grow very slowly, they are weaker, they fall out whereas the ends are dry and lose colour. Eyelash serums come to rescue. They have been introduced to the cosmetic industry quite recently and they are revolutionary in eyelash care. If you use them regularly, they nourish and protect as well as deeply regenerate the lashes. They penetrate deep into tiny hair follicles and start their work there. Hair bulbs are responsible for the condition and growth of the lashes, therefore it is our priority to strengthen lash bulbs. Deeply nourished and enhanced lashes will repay you with spectacular look. They gain strength, bounce, thickness and healthy colour as well as grow very quickly. Thanks to well-suited ingredients of eyelash serums, your eyelashes will be thicker so you can say goodbye to thin eyelashes. 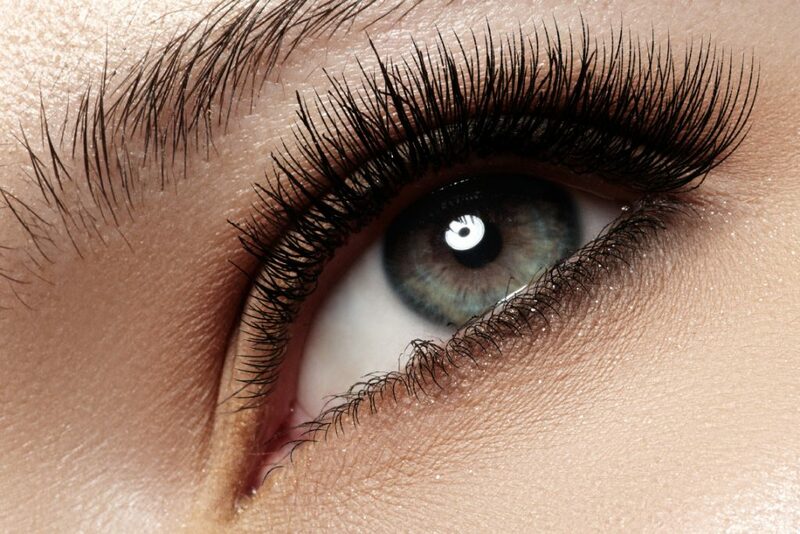 A good eyelash serum boosts growth of new lashes. The application of an eyelash serum is very comfortable and takes little time: apply the serum once a day, preferably after the make-up removal before going to sleep. 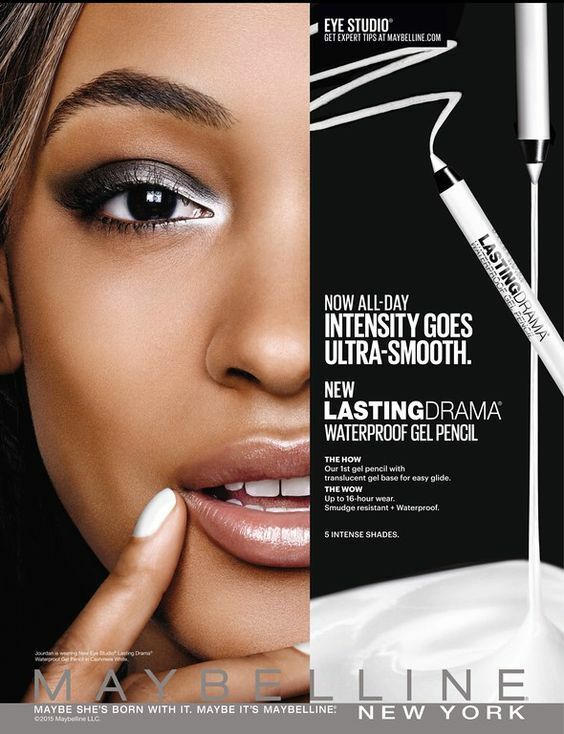 Eyelash serums are equipped with a brush which looks like and is applied like an eyeliner. One quick stroke with the brush on the lash line. A few seconds every evening are enough to provide your lashes with complex care. A good eyelash serum absorbs immediately and penetrates inside the bulbs where it regenerates hair follicles. First subtle effects of the treatment can be observed after a month. Regularity is crucial: full repair, which brings beautiful lashes, can be expected after more or less 6-8 weeks. How to choose a proper eyelash serum? You should check online opinions and choose products which enjoy the greatest popularity and are recommended by experts and consumers. You will be sure about the effectiveness of the conditioner. You shouldn’t get yourself a little-known, cheap serum which hasn’t been tested and thoroughly checked. Micellar water – properties, use and ingredients. Raspberry seed oil – characteristics, properties and application.